Welcome to the Belle Hall Elementary PTA! Without the support of wonderful parents like you, Belle Hall Elementary would not be the AMAZING school family that it is. Our goal is to make sure that our teachers and staff have everything they need to provide the best education possible. Please join the PTA, volunteer to help, donate to our cause and have fun with us! WOW! We raised over $18,000 with our online auction! Thank you to our BHE family for your support! 100% went back to BHE to help pay for new optical testing equipment for our favorite Nurse Nash! You can still buy a RAFFLE ticket to win an Apple Watch up until Friday, April 12 at 10 pm! The watch generously donated by John Parnell with CBC National Bank NMLS# 210869. Nurse Nash is in need of an expensive vision screening tool to support vision screenings for each and every student at Belle Hall Elementary. Funds collected through this raffle go DIRECTLY to toward the purchase of this state of the art screening tool. With each ticket purchase, your name is entered in the Apple Watch Raffle. The more tickets you buy, the more chances you have to win! The BHE PTA is hosting a Lowcountry Boil to say Thank You to everyone for making this year so Amazing! Come out for a night of fun and also learn all about the PTA's opportunities for YOU in the 2019-20 school year. Volunteering at BHE is FUN and provides opportunities to get to know other parents along with BHE's awesome staff. We have jobs for everyone.. big and small! This event is BYOB. Hope to see you there! Please spread the word! Thank You BHE business sponsor Bach to Rock Mt Pleasant for providing the music and sound! Looking for our Teacher Favorites List? Click below! CUPCAKE SPIRIT DAY: You don't want to miss SPIRIT DAYs at Cupcake DownSouth! Make life sweeter by joining us for freshly baked goodies including cupcakes, cake pops and cookie sandwiches! A percentage of the proceeds go back to BHE! Sweet deal! Gluten Free & Vegan flavors are available while they last too! Box Tops Collection: Friday, May 17 Turn in your Box Tops for a chance to win raffle prizes. Please use the collection sheet and tape them on with packing tape. Click HERE for the collection sheet! RAISING CANE'S SPIRIT NIGHTS: April 30 @ 5:00 pm It is time again to head to Raising Cane's South Carolina for Spirit Night! 15% of all sales will go back to our school. You can even go through the drive-through! ***Be sure to leave your receipt in the box - and ask other customers to do the same! The class with the most participation will win free lunch delivered to the school! Kindergarten Open House Night: Thursday, April 11 from 5:30-6:30 PM Calling all rising Kindergarten parents ! Please join us for a tour of BHE and a chance to meet other K-5 parents! Doors open at 5:15 PM! Please enter through car rider side door. 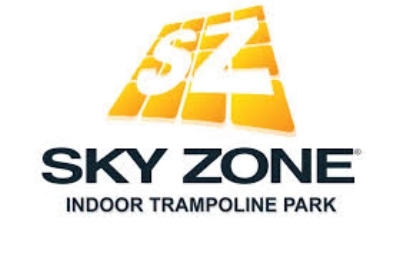 SKY ZONE SPIRIT NIGHTS: May 16 from 3-8 pm. Come on out on for a fun night at Sky Zone Charleston! 20% of the sales go back to BHE and your kids can burn off some energy while having lots of fun! You don't want to miss playing dodgeball with the teachers too!! Join us for a used book sale to benefit the BHE Library and Media Center! ALL BOOKS ARE $1 EACH! WHAT A DEAL! We will have ALL KINDS of books available- kids, baby, adult, teen and chapter books. Get your summer reading books and help the LMC at the same time. WE NEED DONATIONS! Please drop off any books you would like to donate on the front porch at 332 Bermuda Towne Rd in Hibben. Thank you!! The money raised goes to pay for "scholarships" for kids that normally could not afford to be in the "Birthday Book Club"! The Birthday Book Club lets kids select a new library book in their honor for their birthday.. complete with a party and book inscription! We now have a NEW online directory for families to use! Click here to log-in and start using the directory. You can also sign up to volunteer, join the PTA, shop our online store and more! We even have an app for your phone! BHE PTS HAS A GARDEN CLUB!! Garden Club. We can’t wait see what we grow together! Did you know that BHE now recycles used markers? 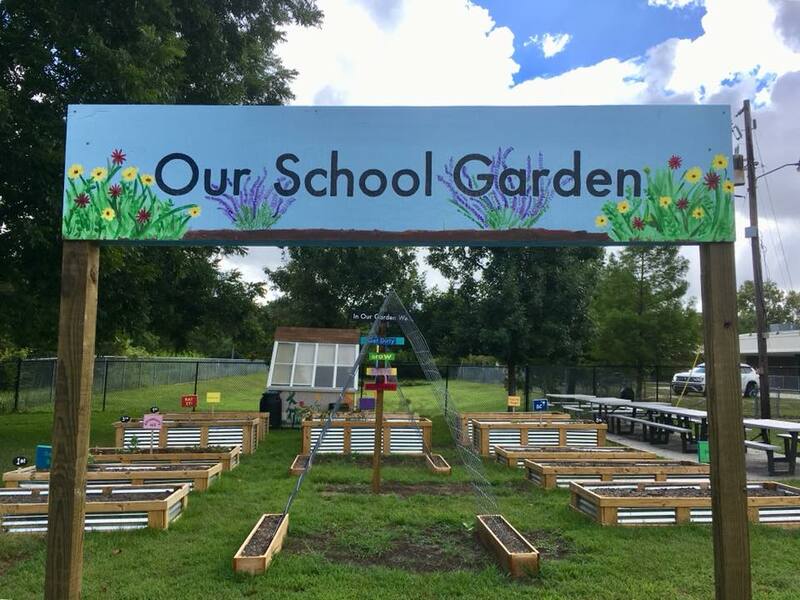 Belle Hall Elementary, along with Crayola and schools across North America are banding together to help kids understand the importance of their role in protecting the environment. Participating in ColorCycle with your school is easy! Bring in all of your old markers, any size or brand, and drop them in the special drop boxes located in each pod! It’s that easy! 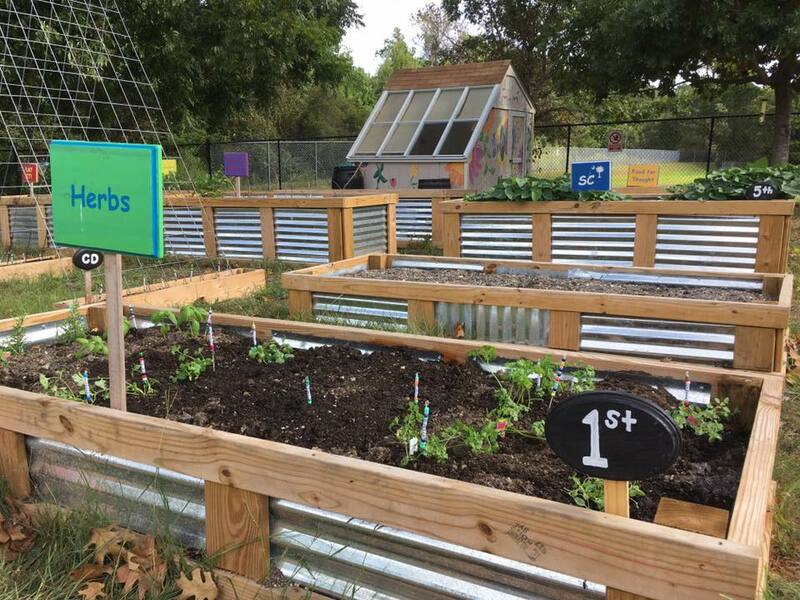 Thank you to the GARDEN CLUB for heading up this great initiative! Why donate to BHE PTA? The money raised by the PTA directly impacts our children. We want to help supply our students and teachers with the educational tools they need for the best education possible. The funds we raise provide staff salaries, classroom interventionists and other essential programs not funded by the school district. We also fund facility improvements, as well as fund our library and media center, teacher supplies, teacher appreciation and school wide events. Basic PTA Membership: Join the Belle Hall PTA with a Basic Family Membership. The cost of this membership is $10. Your family membership includes access to our online directory. How do I join the BHE PTA? Join online via our PTA online store HERE! It is time to RE-LINK your Harris Teeter VIC Card!Our school makes money when you shop!! Just fill out your Harris Teeter VIC Card link information HERE- phone number or card number- and we will LINK IT FOR YOU! Please forward the link to family and friends! Shop on amazon and we get paid! BHE is a member of the Amazon Affiliates program. Every time you shop, Amazon will give a portion of the purchase back to BHE- up to 8% back!! Be sure to click on the PTA LINK to shop. The program requires that participants go to Amazon FROM the BHE PTA link. THANK YOU! Don't forget to bookmark this link and share with friends and family! this website is run by parent volunteers. Thank you for your support of our school.